The Angkor Archeological Complex is huge, with over a thousand temples and ruins. 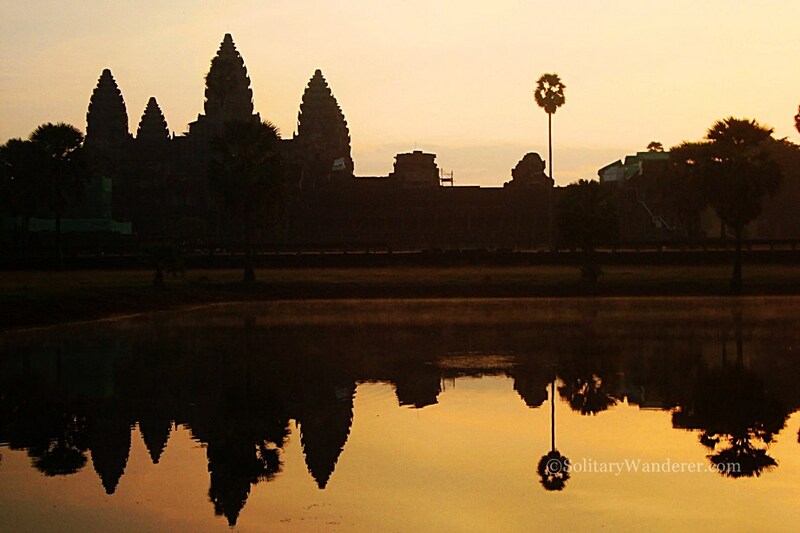 Here’s what to see and do if you’re only in Angkor Wat in one day. I was admiring the magnificence of the giant strangler figs taking over the ruins of the Ta Prohm when I spotted this child. Deep in thought, she didn’t even notice me taking her picture. What could she have been thinking?